This new record would be the follow up to his strong 2017 album Prisoner. That album was classic Ryan Adams, with lyrics that touched on his split from actress and singer Mandy Moore. Late last year he contributed a cover of Tegan and Sara’s “Back In Your Head” from their cover album of The Con. On Instagram, he posted about recording with Jenny Lewis at his PaxAm studio. 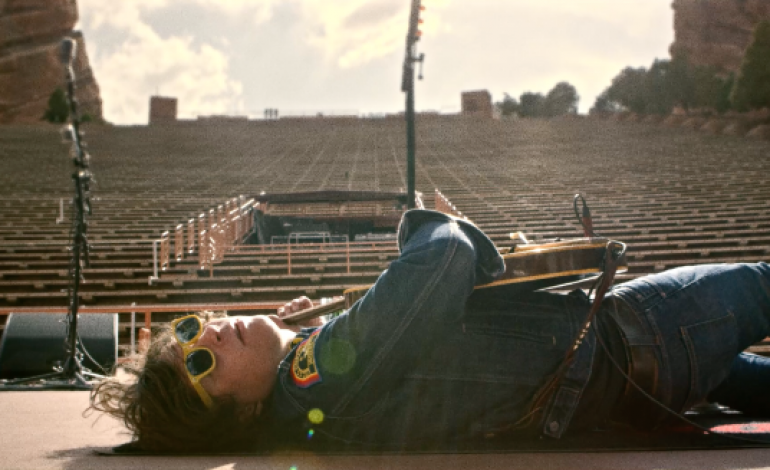 UPDATE (3/8): Ryan Adams has tweeted another update on the progress of his new album. The follow-up to his 2017 album Prisoner now has 11 songs tracked and have all the vocals done.